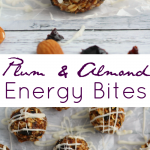 With the kids home for the summer and all the activities that come with it, does it have you on the lookout for quick, easy summer snacks? 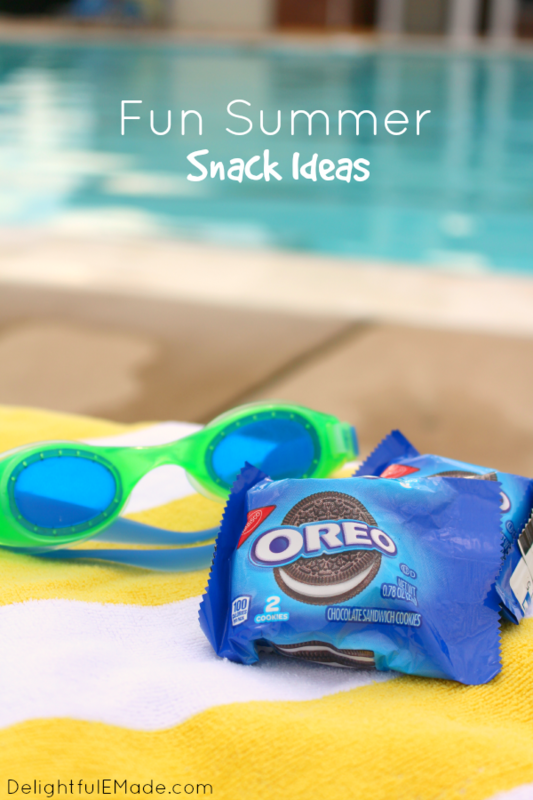 Have no fear – OREO’s to the rescue! Does your family have a lot going on in the summer? I know summer is more a time to kick back and relax a bit, but it seems that this time of year is just as busy as the school year. 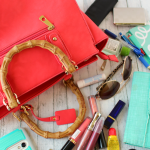 Between traveling to see family, Tae Kwon Do practice, flag football practices and games, it feels like we’re always on the go! 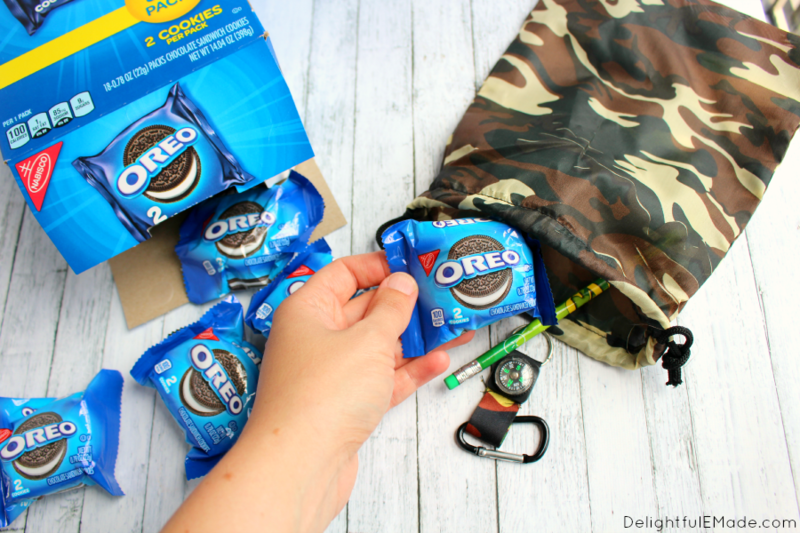 I recently discovered these fun OREO 2-packs, which make for the perfect little snack on-the-go! 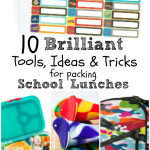 They’re also great for adding to lunchboxes for days when you and the kids would love a little cookie treat. I love the fact that they’re perfectly portioned – two cookies per pack – and they fit neatly right in any lunchbox, cooler or snackbag! They’re great for car trips, too! I was recently helping a friend put together goodie bags for her son’s birthday party. 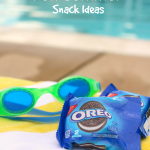 The addition of these fun OREO snack packs were great! These OREO’s come 18 to a box, so they made putting together these fun party favors a breeze! 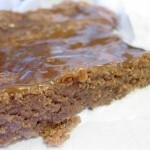 The multipack boxes are also available in Nutter Butter, too! 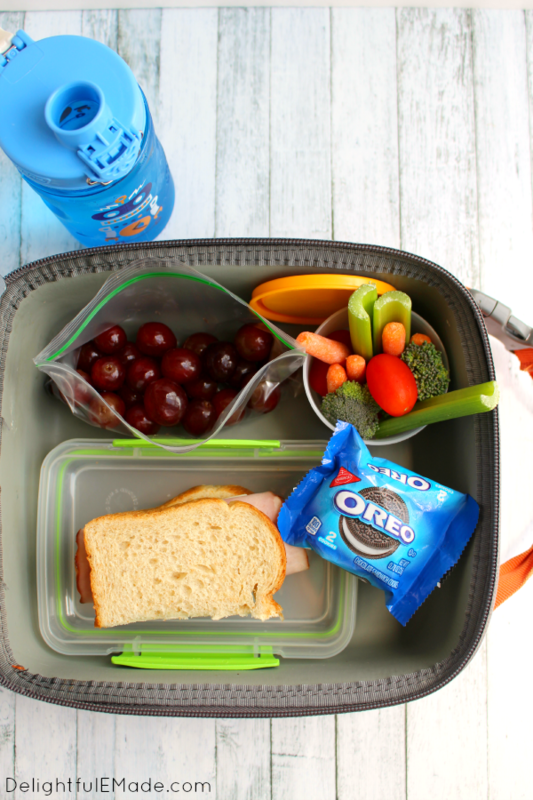 If you have kids in sports, having snacks on hand is a must after a practice or game. 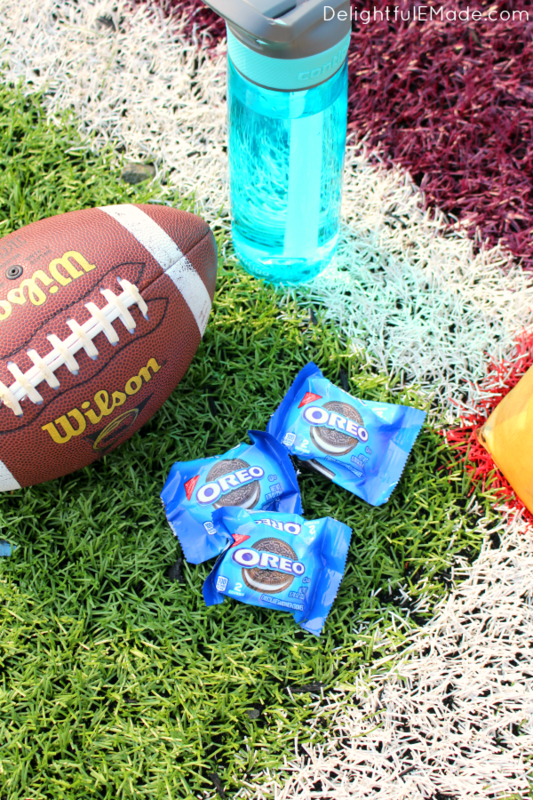 Getting a box of these OREO snack packs was a perfect treat after our flag football victory! We handed a pack out to each player, and with 18 in the box, we had enough for younger siblings and the coaches too. 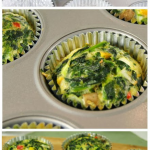 Easy, convenient and best of all yummy! 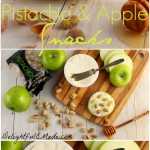 Do you have some easy, convenient snack ideas that are great for families on the go? 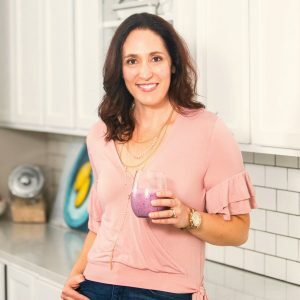 I would love to hear them – leave me a comment, and tell me how you and your family refuel when days are busy and hectic.